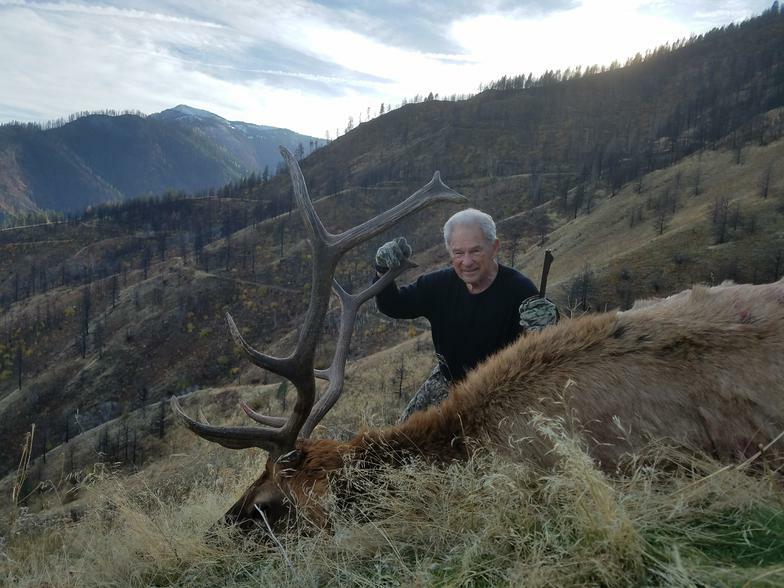 This is a 6 day trophy rifle elk hunt with a pack in day and a pack out day. There is a chance to harvest bear and mountain lion if the opportunity arises. 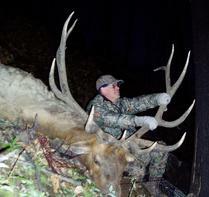 This is a 6 day trophy archery elk hunt with a pack in and a pack out day. There is a chance to harvest bear and mountain lion if the opportunity arises. 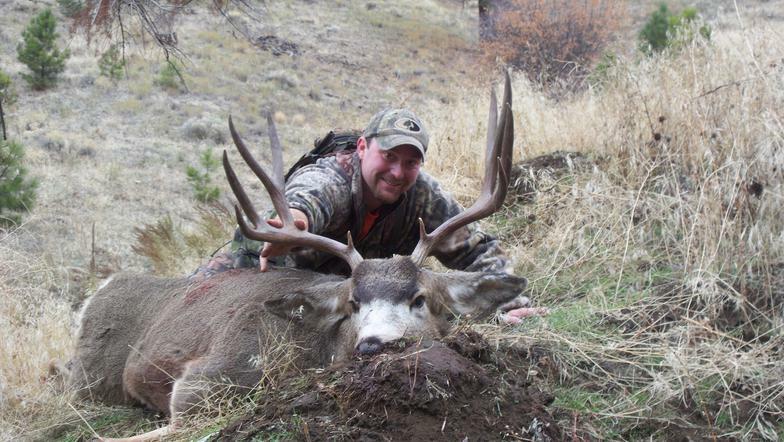 This is a 6 day trophy elk / Mule Deer Combo hunt with a pack in and a pack out day. There is a chance to harvest Bear, Mountain lion & Wolf if the opportunity arises. 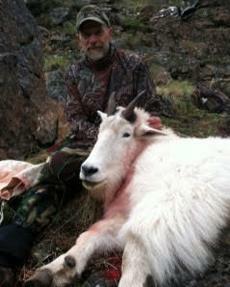 This is a 6 day trophy Mule Deer hunt with a chance to harvest a mountain lion or wolf if the opportunity arises. Hunting is conducted on horseback or ATV. Lodging in comfortable backcountry wall tent camp or On the Rocks Lodge. 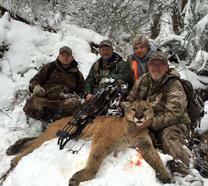 This is an 7 day trophy Mule Deer hunt with a chance to harvest a mountain lion if the opportunity arises. Hunting is conducted from Jet Boat, horseback or ATV. We will hunt a combination of unit 18, unit 23 and 3 private ranches.